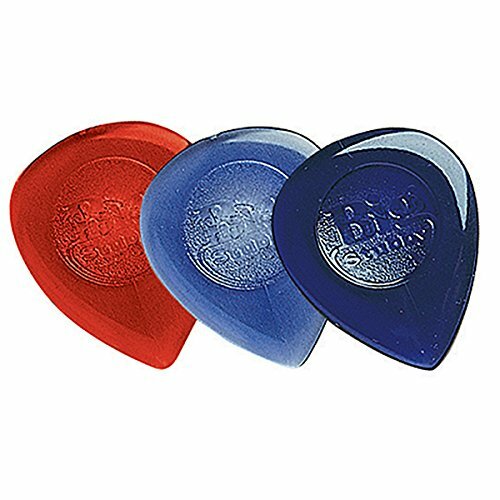 Guitar Picks are used on musical instruments. 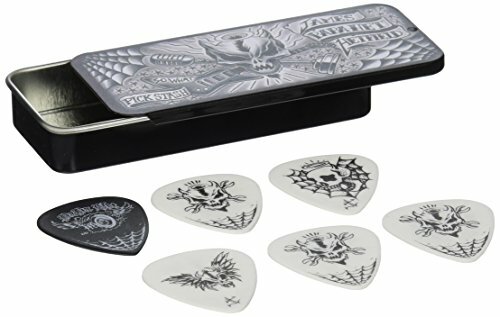 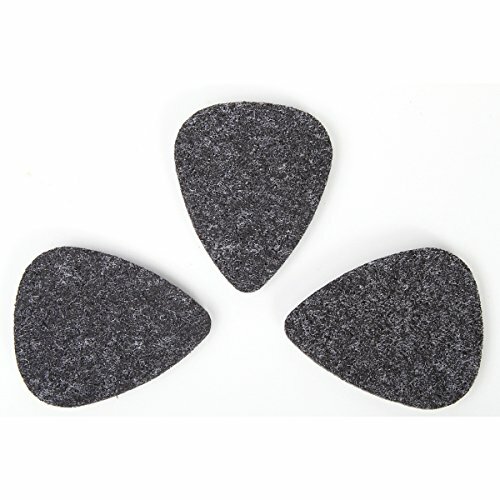 Picks come in different shapes and sizes and some can even be used on your thumb. 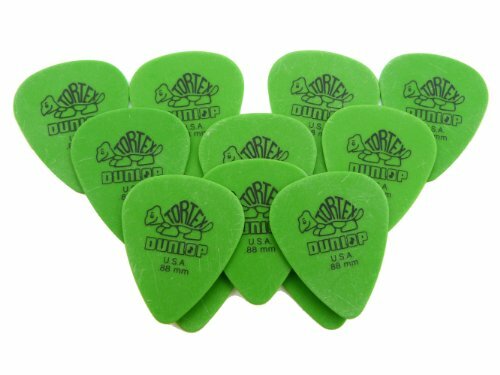 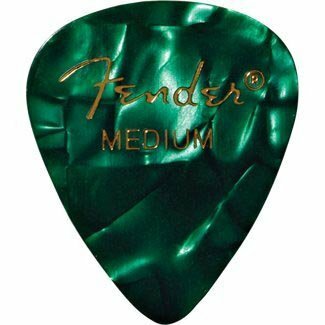 A lot of bands and companies have picks with their names on it. 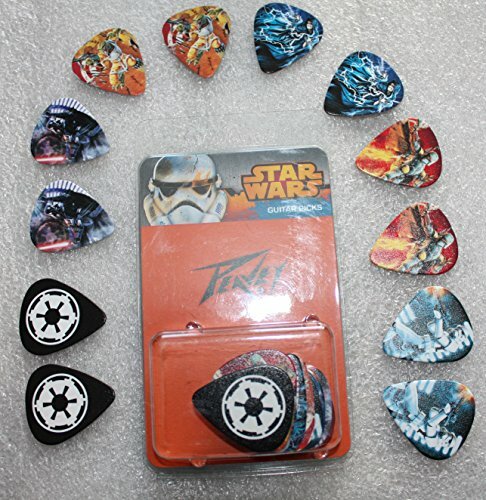 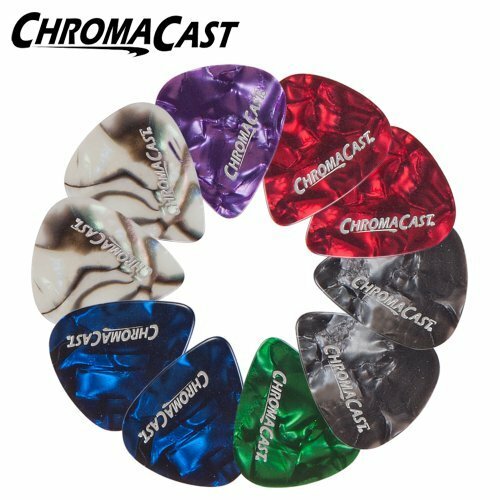 You can also get picks that have another logo on it such as your favorite movie or television show. 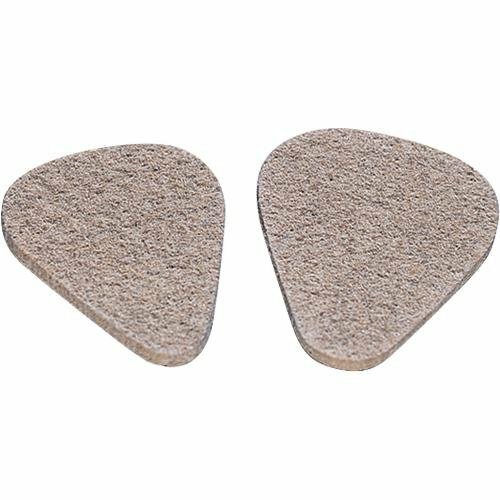 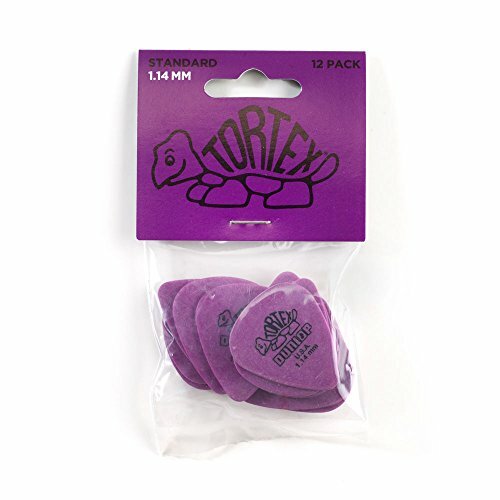 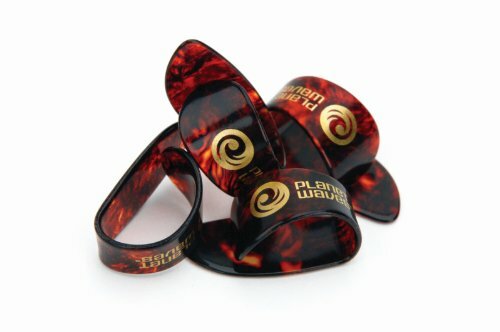 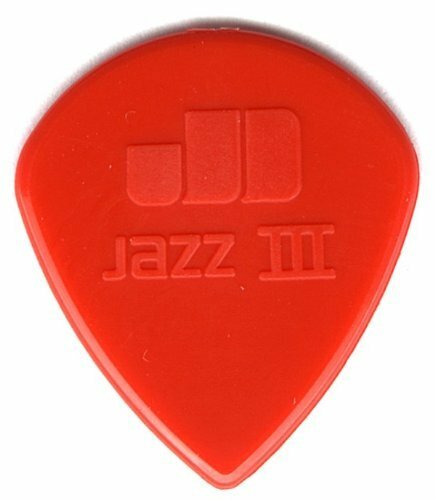 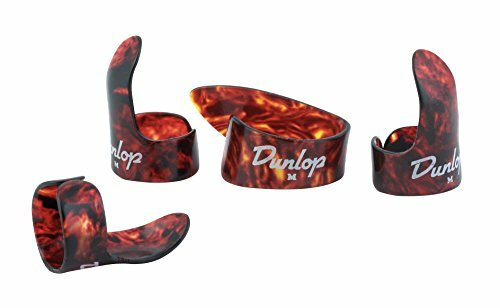 Picks are easy to use and can save your hands from getting roughed up by your instrument. 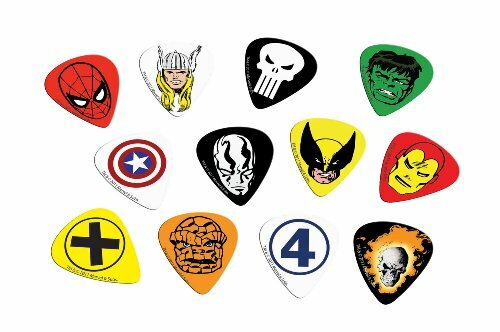 Wow awesome list. 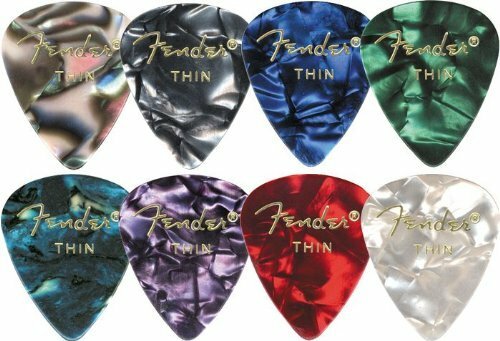 I love the tin box.